Dr. Chris M. Halvorson, Ph.D. teaches an expanded viewpoint of our horizons—in terms of our origin, history, and destiny. Perfecting Horizons Friday night public discussion group serves inquisitive-minded people, challenging them to discover fresh big-picture insights and new ways of thinking for themselves, encouraging them to draw a personal living philosophy out of an expanding relationship with true science and true religion, and to apply it to everything they do. PHI is a nonprofit organization, revitalizing the meaning and balance that philosophy offers to the world, training leaders to develop strong logical insight and critical-thinking skills. 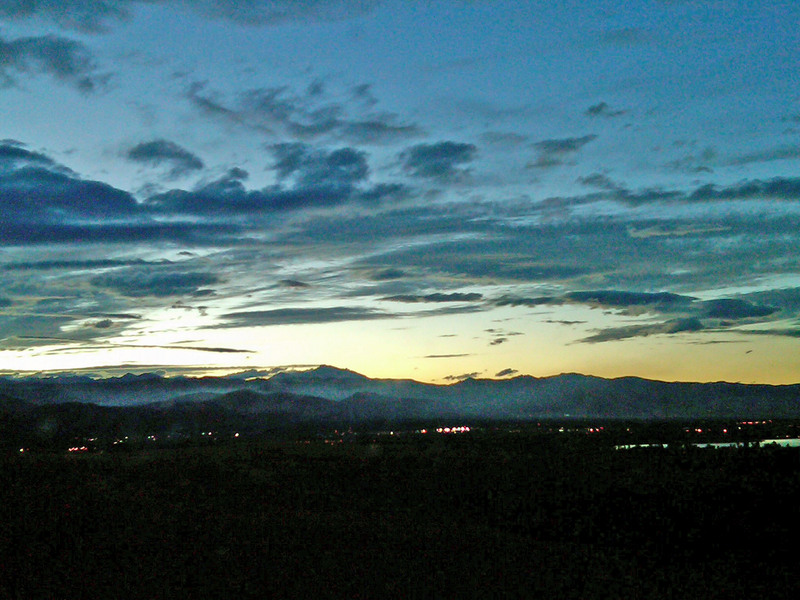 Draw a personal living philosophy out of an expanding relationship with true science and true religion. Join in the adventure of discovery. 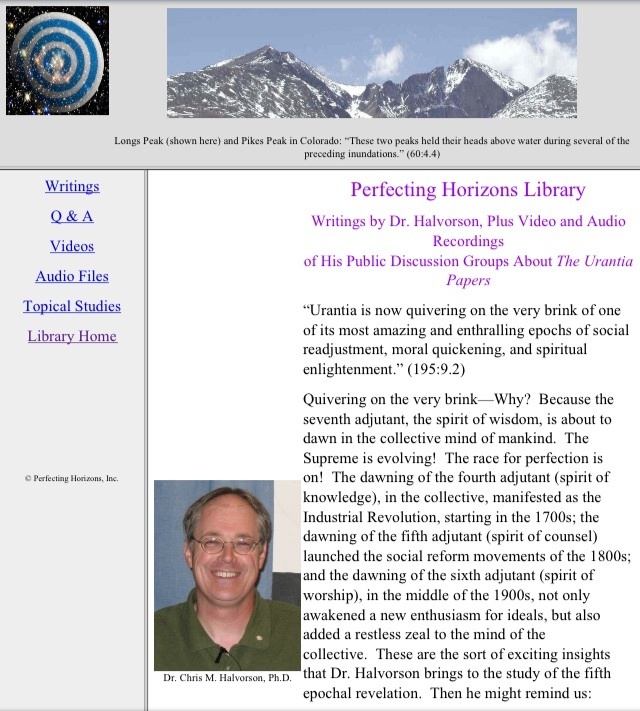 Explore writings by Dr. Chris M. Halvorson, Ph.D., plus video and audio recordings of his public discussion groups, available in the Perfecting Horizons Library. Extend your studies through the archive and live Tuesday night broadcast of the online radio program “Symmetry of Soul”, hosted by Dr. Chris Halvorson, Kermit Anderson, Andrea Barnes, and Brad Garner.